Link ACT! with Sage One! The Xact Link for ACT! and Sage One helps you operate more efficiently by eliminating dual entry of data and exposing key Sage One features directly from ACT!. Act! is a great complementary product to your accounting system because it is specifically designed to help you manage communication and build relationships with your customers. You can use Act! to nurture your prospects, send email blasts and track communication between your staff and your customers then easily push them to Sage One when they become customers using our addon. 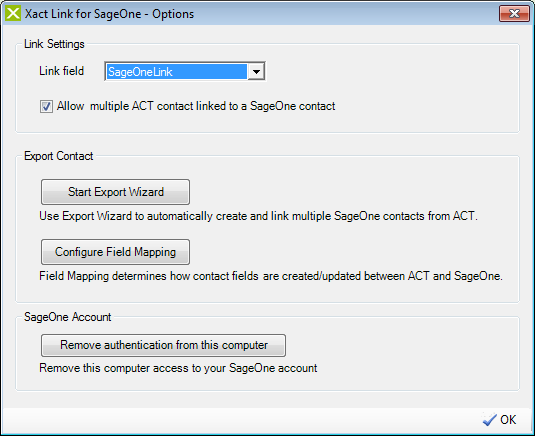 Once contacts are in Sage One you can still use Act! as your day-to-day customer manager and have the added ability to view Sage One account details and invoices from within ACT! Note: This link is currently only offered with the UK version. Important Note: Pricing for this product is based on a per user basis and is an annual cost. Also this pricing does not include the Act! software. More information regarding Act! pricing can be found here. Update Sage One Customer details from within ACT! 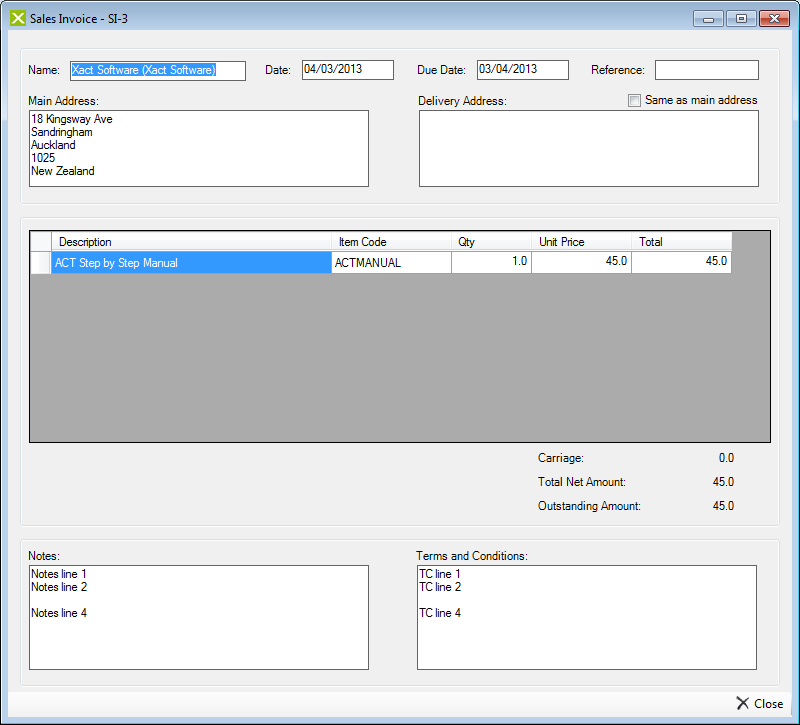 View Sage One Invoices from within ACT! See a list of Supplier Purchase Orders from within ACT! Import Sage One records to ACT! 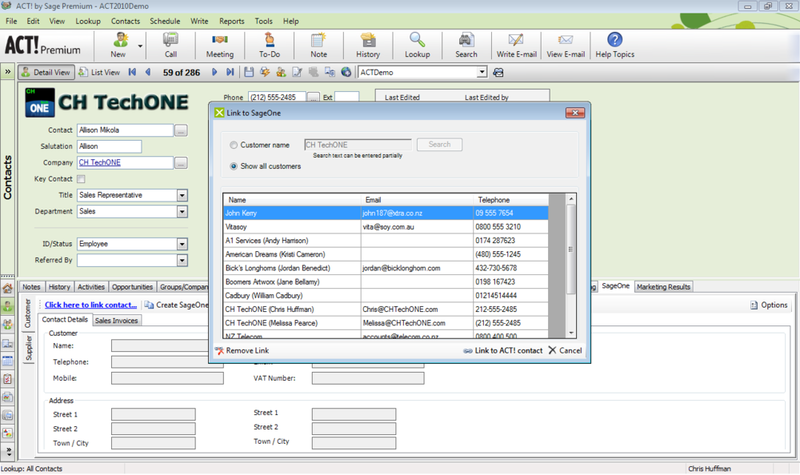 Create Sage One Quotes and Invoices from within ACT!